One of the most anticipated rematches in the world of combat sports ­will occur tonight, July 29th. It will be a Light Heavyweight championship bout between current champion and number 3 pound-for-pound fighter Daniel “DC” Cormier and former champion Jon “Bones” Jones. 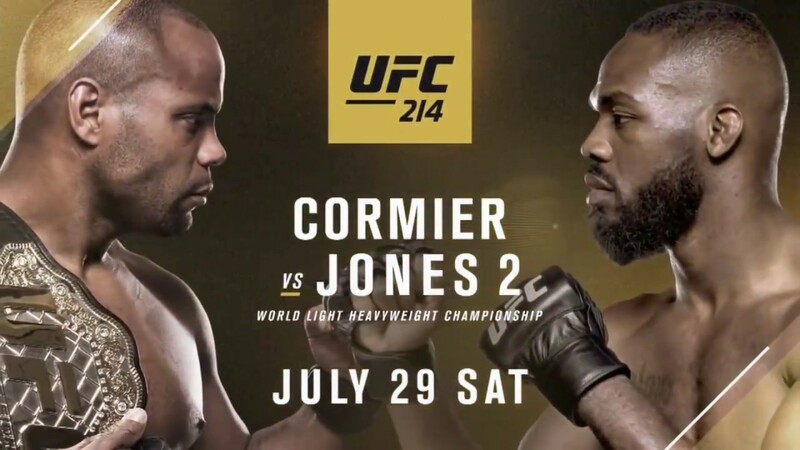 The highly publicized animosity between these two dates back to 2015 with UFC 182 when Jones successfully defended his title from Cormier via unanimous decision. Jones was then stripped of the title due to his connection with a hit-and-run incident in New Mexico. Cormier replaced him at the Light Heavyweight Champion and defended his title against Anthony “Rumble” Johnson at UFC 187. 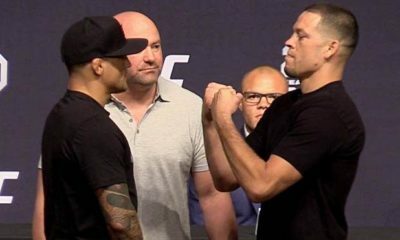 Their original rematch was expected to occur at UFC 197 but Cormier pulled out due to injury and Jones defeated Ovince Saint Preux for the interim title. 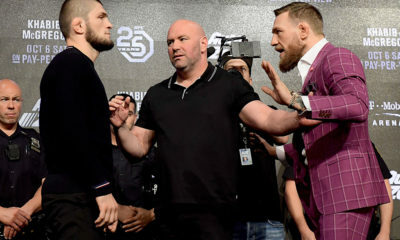 The unification bout was scheduled for UFC 200 in July of 2016 but Jones was removed from the card and given a one year ban by the United States Anti-Doping Agency (USADA) after testing positive for banned substances. Since Jones’ ban, Cormier has defended his belt twice. 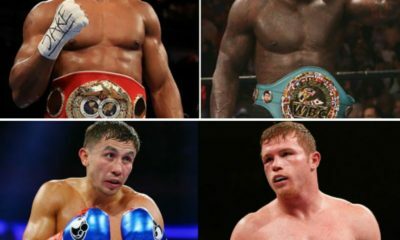 The hostility between these two fighters is no secret for the much anticipated rematch. If both fighter’s make it to the octagon in Anaheim, it’s guaranteed to be one of the UFC’s most watched events. 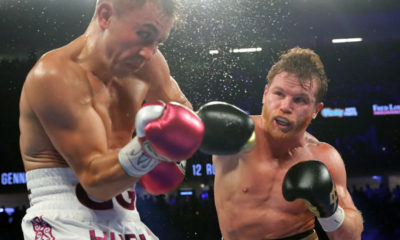 Adding to the drama of the main event were a series of changes in the main card. Women’s Featherweight Champion Germaine de Randamie was slated to defend her title after her victory over former Women’s Batamweight Champion Holly Holm in the inaugural Women’s Featherweight title fight. Randamie was stripped of her belt June 19th after refusing to defend it from the number one contender Cristiane Justino (more commonly known as Cris Cyborg). Current Invicta FC Featherweight Champion Megan Anderson then stepped in to fight Cris Cyborg, but she too withdrew on June 27th for unspecified personal reasons. Current Invicta Bantamweight Champ Tonya Evinger will now face Cris Cyborg for the title. Filling out the rest of the main card and drama is the UFC Welterweight Championship between Champion Tyron Woodley and the challenger Demian Maia. This fight should prove to be entertaining as the two fighters enter the octagon with two very different styles. Woodley is known for his powerful striking while Maia is arguably the best grappler in the UFC with a 4th degree black belt in Brazilian Jiu Jitsu. The card will also be supported by a Welterweight matchup between Robbie Lawler and Donald “Cowboy” Cerrone. This fight was originally slated for UFC 213, but Cerrone had to withdraw due to illness. Both men are considered top contenders in the division with a high likelihood that the winner of this fight will fact the victor of the Woodley-Maia matchup. Rounding out the main card is a Light Heavyweight bout between Jim Manuwa and Volkan Oezdemir, the number 3 and 4 fighters in the division respectively. The preliminary rounds feature several Featherweight bouts in Ricardo Lamas vs. Jason Knight, Brian Ortega vs. Renato Moicano and Andre Fili vs. Calvin Kattar. The prelims also feature a Catchweight bout between Aljamain Sterling and Renan Barao at 140lbs. You can catch the preliminary rounds on FXX at 8pm PDT and catch the main event on pay-per-view on UFC.TV.